What are the rules for ++ and -- operators? 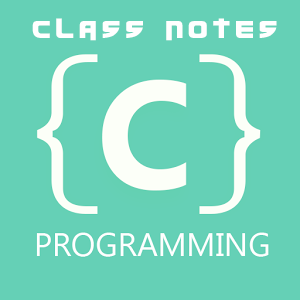 Following are the rules for the increment (++) and decrement (--) operators. Increment (++) and decrement (--) operators are unary operators and they require variable as their operands. When postfix ++ (or --) is used with a variable in an expression, the expression is evaluated first using the original value of the variable and then the variable is incremented (or decremented) by one. When prefix ++ (or --) is used in an expression, the variable is incremented (or decremented) first and then the expression is evaluated using the new value of the variable. The precedence and associatively of ++ and --operators are the same as those of unary + and unary -.